As coaches we want to help you be the best you can. As athletes we know what it takes. As people we understand the commitment required. Our formula is simple: provide all the necessary support and expert advice so you can unlock your true potential. 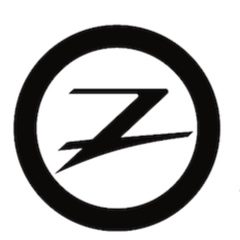 We are proud to be supported by Zoot Sports, Swim Path, Cyclology, Parcours Wheel specialists and race nutrition OTE as well as well established Local massage and injury specialists to ensure all your racing, coaching and training needs are met. Whether you are a beginner determined to improve, or a seasoned triathlete searching for PB's, Urban Endurance coaching is for you. head Coach & Level 3 Personal Trainer. 2017 World championship qualifier Ironman. Father of three , paul has worked in the fitness industry for over 15 years. The last four years paul has immersed himself in the triathlon world. He's competed in countless races, from sprint to full ironman, so he fully understands each distance and what it takes to achieve your personal best. Fitness has always been a passion of Joey's. In his early years he was often seen riding his bike up and down the country lanes of Devon. Joey is hugely supportive and strives to encourage others to change their lifestyle habits and reach their life goals. From weight loss to triathlon, he is enthusiastic about you all! simon has over 15 years experience in the fitness industry; from gyms to part owning two fitness businesses in jersey and bath. his role with urban endurance is to provide strength and conditioning support, and advice on injury prevention. Simon is a big advocate for the social aspect of the team Urban endurance experience. jemma competed and trained at a world-class level for over 10 years. with experience gained from numerous top coaches, her knowledge includes fitness, injury prevention, strength and core stability, as well as weight management. 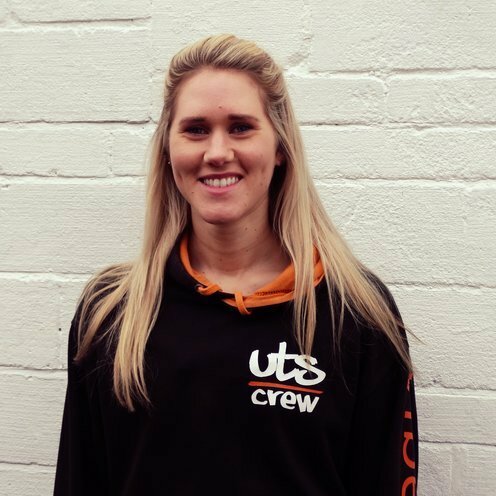 The guys are lucky to have this young gun as the newest member of the urban endurance team!